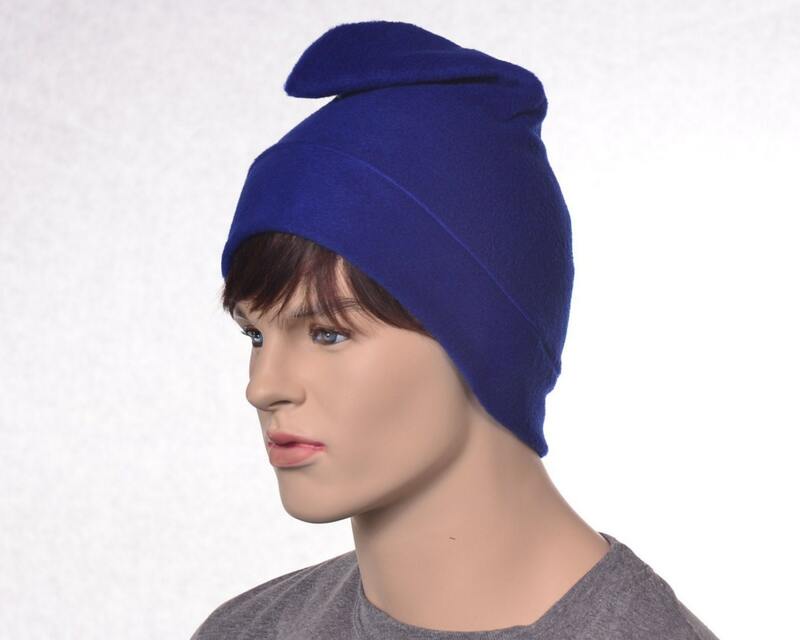 Simple royal blue phrygian cap hat made of fleece. 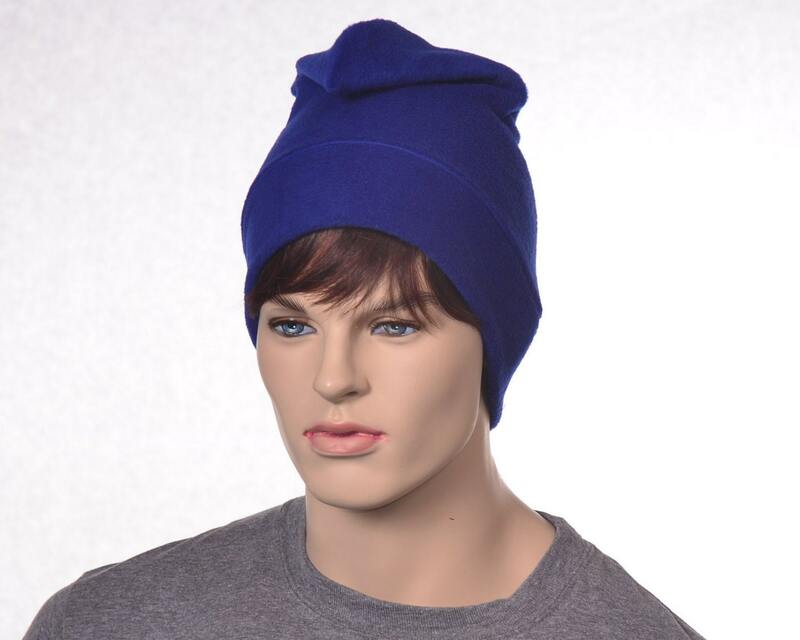 A traditional liberty cap, symbolizing freedom and liberty going back into ancient history. 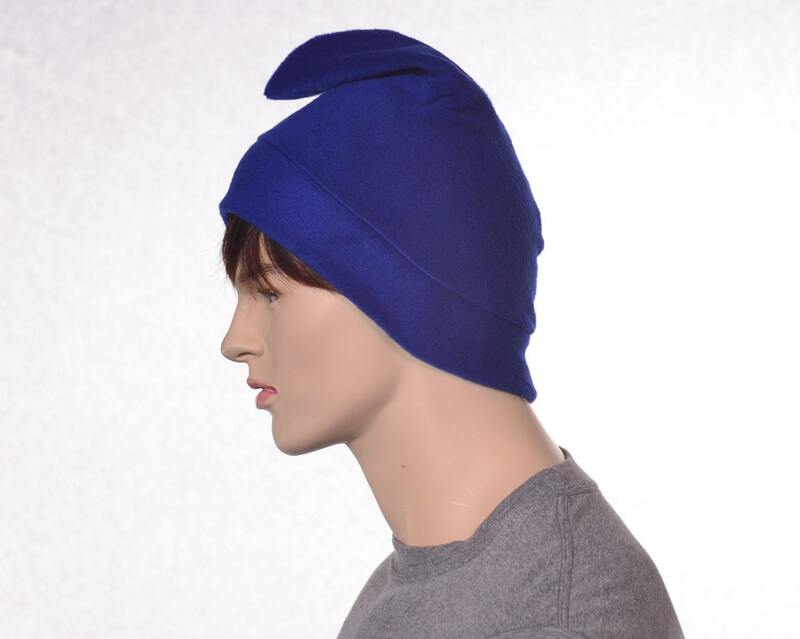 Phrygian hat's have an ancient history of being the symbol of liberty and freedom. When I say ancient, I mean ancient, check it out on wikipedia. The phrygian hat is used in the seal of several states and is in the seal of the US senate. 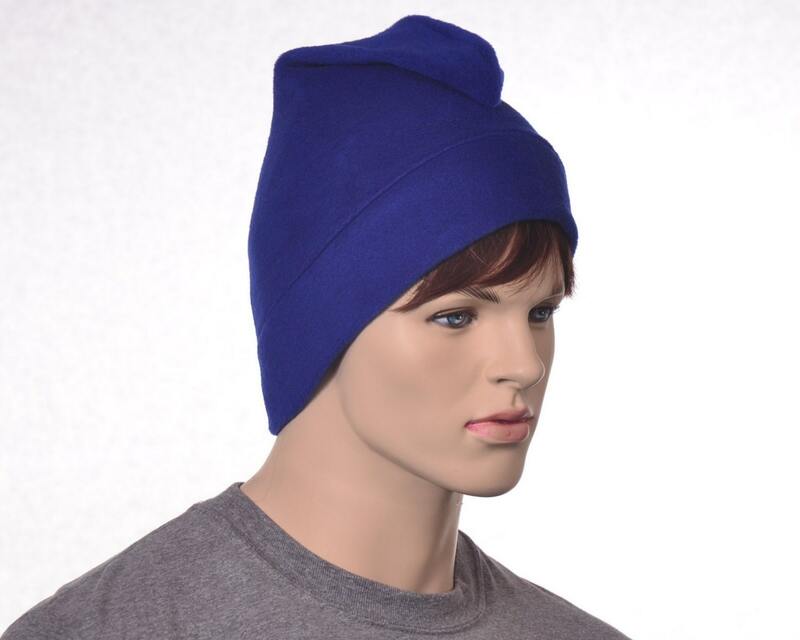 This hat is made from a lightweight fleece fabric. Made so the hat points forward. Machine washable. 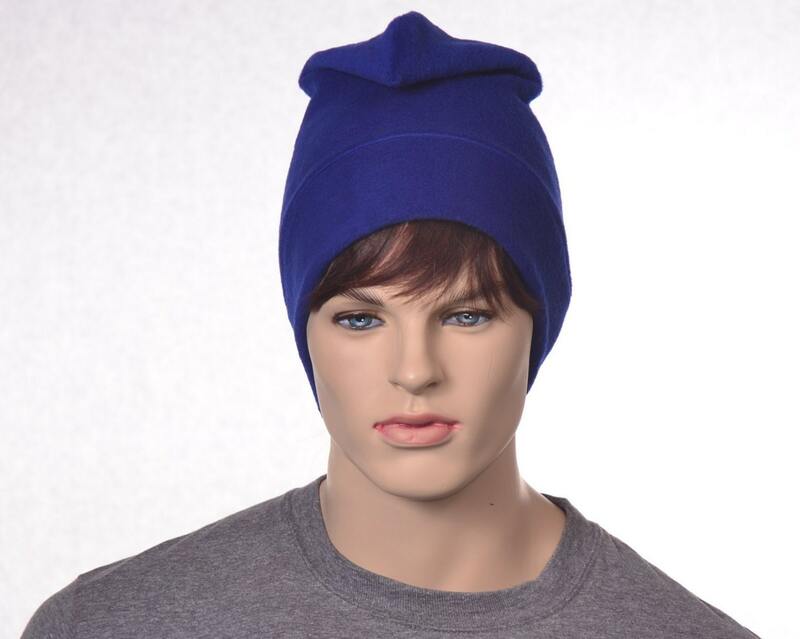 Standard this size fits most with heads measuring 22-24 inches. Can be made in other size on request.